MMA has completed analyses of contaminant hydrogeology for numerous clients across the United States. Investigations included chemical fate-and -transport, contaminant travel time calculations, contaminant plume history matching, remedial alternative evaluations, contaminant plume allocation, and natural attenuation assessment. These evaluations have been completed for a wide variety of complex hydrogeologic conditions including fractured and faulted bedrock and heterogeneous subsurface materials. 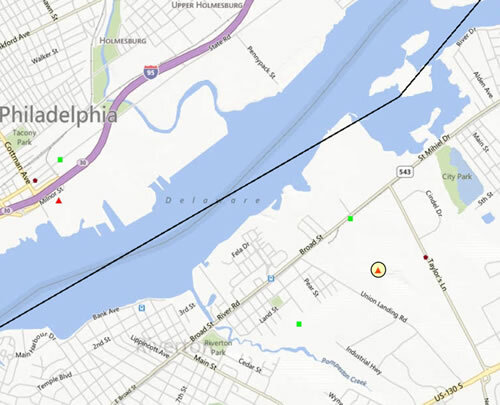 McDonald Morrissey Associates evaluted potential improvements to an existing groundwater remediation system adjacent to a large river. McDonald Morrissey Associates evaluated potential improvements to an existing groundwater remediation system. On behalf of a group of respondents, MMA completed the development of steady-state and transient groundwater flow models in support of remediation feasibility studies at the B.F. Goodrich Superfund Site. 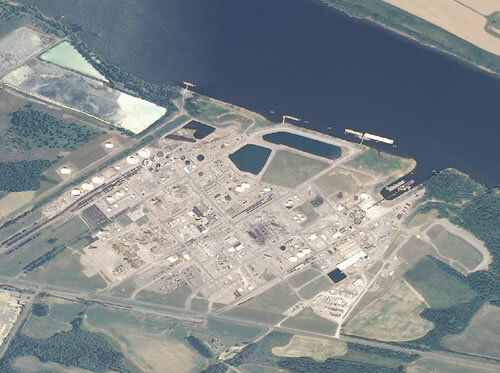 The Site is adjacent to the Tennessee River in northwestern Kentucky, and groundwater levels are significantly affected by water level changes in the River. Potential remedial alternatives capture zones were evaluated in this complex hydrogeologic setting. Since 2003, MMA has provided hydrogeologic consulting services to NWNA, assisting in groundwater resource evaluations, permitting, and expert service support. McDonald Morrissey Associates prepared a three-dimensional groundwater flow and advective solute transport models in support of litigation at a Landfill Superfund Site in southwest New Jersey. Groundwater modeling evaluated potential long-term up-gradient sources to a proposed groundwater remediation system. MMA developed a three-dimensional numerical model to simulate regional groundwater flow that formed the basis for waste site remediation efforts. 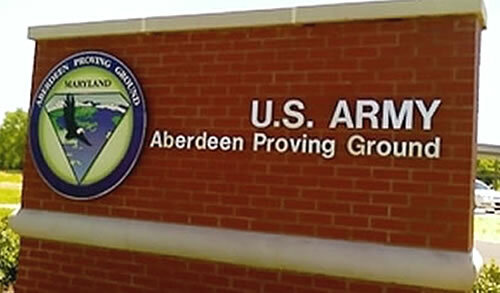 Aberdeen Proving Ground includes several areas where groundwater contamination has resulted from landfills and shallow waste lagoons in unconsolidated sedimentary deposits on Chesapeake Bay. Several shallow, high-yield county and municipal water-supply wells are close to the site and may be endangered by the migration of contaminants. A three-dimensional numerical model was constructed to simulate regional ground- water flow. The regional model will serve as the basis for more detailed models of individual waste site remediation efforts. Also was technical advisor to the Corps of Engineers for continued modeling activities on the base. Bofors-Nobel Superfund Site – Muskegon, Michigan — Developed three-dimensional ground-water flow and advective transport models of the Bofors-Nobel Superfund site in Muskegon, Michigan. The Bofors site used a system of extraction wells to maintain a capture zone down-gradient of abandoned waste lagoons. The models were used to determine the efficiency of the existing purge system and to evaluate new designs. In addition, the models were used to evaluate possible contamination from a landfill that was to be constructed as part of the remedial design and placement of extraction wells near the site. DuPont Corporation — Developed a package for MODFLOW to represent the effects of a horizontal well on the ground-water flow system. In the early 1990′s techniques were devised to install horizontal wells. Such wells were thought to be cost effective in intercepting contaminated water. A methodology and computer code were developed and tested to permit representation of such horizontal wells. Agrico Chemical Superfund Site Pensacola, Florida — Developed three-dimensional ground-water flow and transport models to facilitate analysis of remediation alternatives and to support risk assessment activities at the AGRICO Superfund site. Codes were used for advective flow, particle-tracking analysis and solute transport in ground water near the site. The models were used to predict directions of ground-water flow and solute transport for historical pumping conditions and projections were made for expected future conditions. Model results allowed evaluation of complicated ground-water/surface-water interactions near the site and analysis of several possible remediation scenarios. Refinery Site, Beaumont, Texas — Three-dimensional ground water flow and advective transport models were prepared to assist in the design of a remediation system in multi-layered, unconsolidated coastal plain deposits. The site included several contaminant plumes that required testing of various remediation strategies. Model results were used to determine locations for remediation wells and to estimate pumping rates necessary to prevent the plumes from discharging off site. Dow Elanco Corporation, Evaluation of Herbicide Transport in Ground Water, Central Wisconsin — MMA developed ground-water flow and solute transport models to evaluate the fate and transport of a herbicide in an unconfined aquifer in central Wisconsin. The models were calibrated with an extensive set of field observations and used to predict downgradient concentrations in ground water.